Fleur here today with a Winter card. I just die-cut the large banner & then cut into 2 pieces for a backing strip. I wish I could use it all year round. Hello and happy Wednesday !! 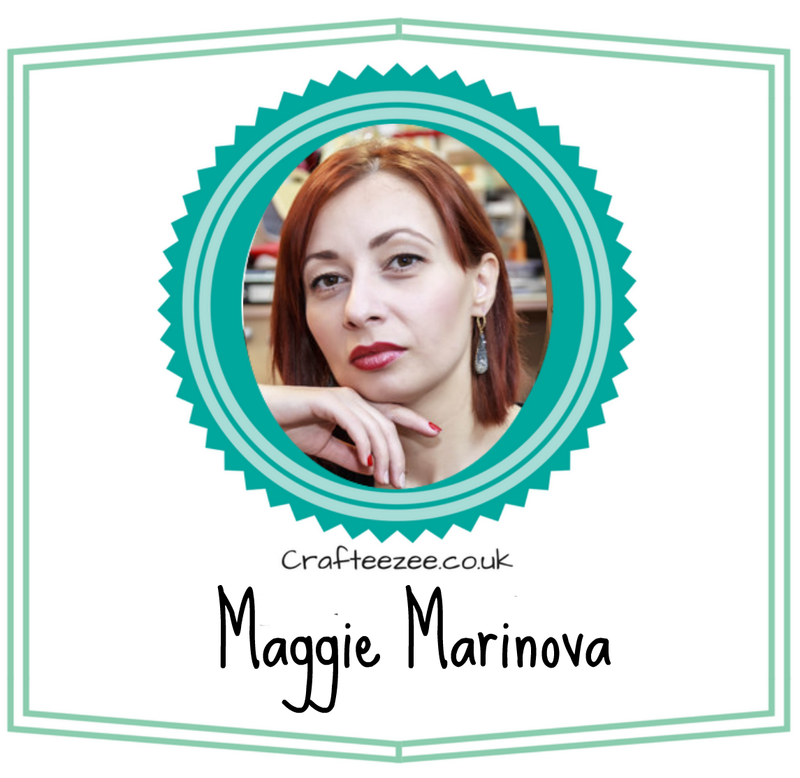 Margot here today to share with you another project created using fabulous Noor! Design dies and Dutch Doobadoo products. The list of the materials used can be found at the bottom of this post. 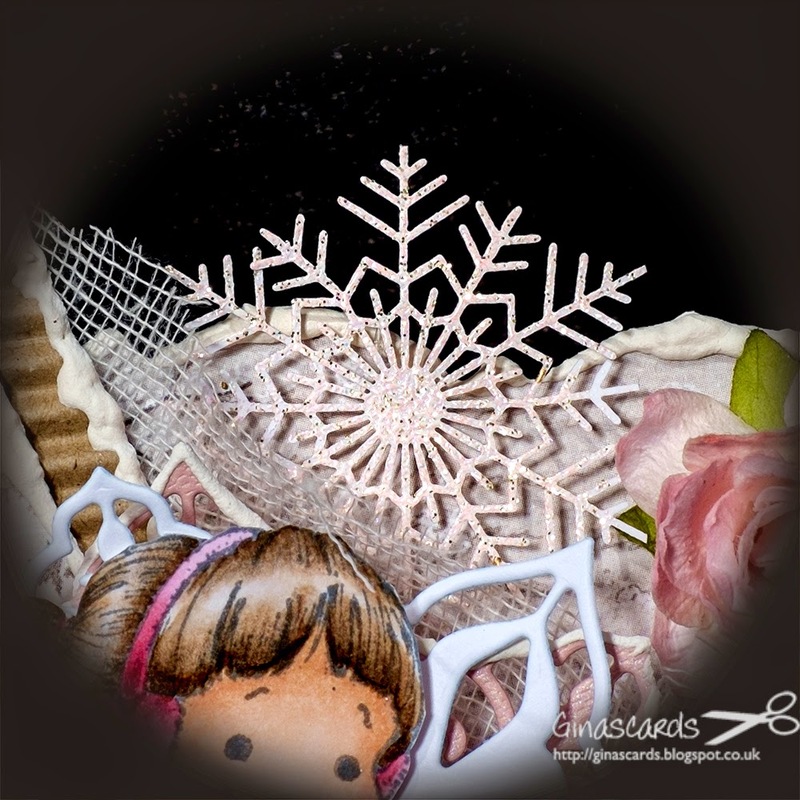 I have used beautiful Dutch Doobadoo Ice Skate stencil and I've added some lovely snowflakes from the Dutch Doobadoo Paper Art Snowflake set . I've also used the Dutch Doobadoo mask Ice Stars with structure paste. 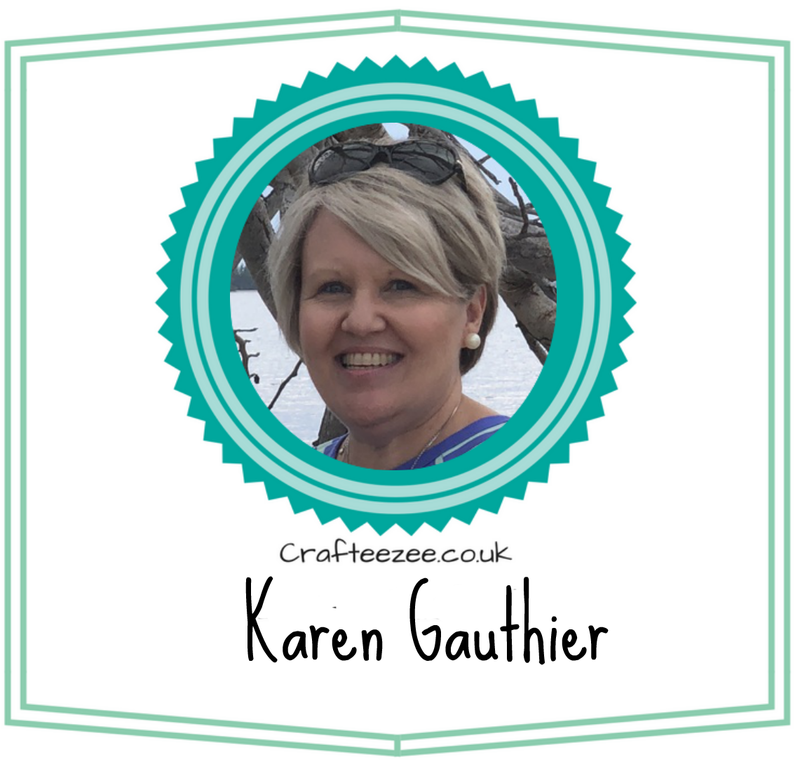 I have also used my favourite Border die . 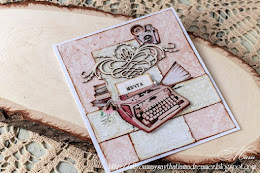 I have added lovely Vintage Flourish Leaf die , flowers and I've also used beautiful Oval die set ( frame and leaves ). I've used the Dutch Doobadoo Ice Skaters. Thank you for stopping by... have a lovely day . Hi everyone, it's like Christmas again I love it! 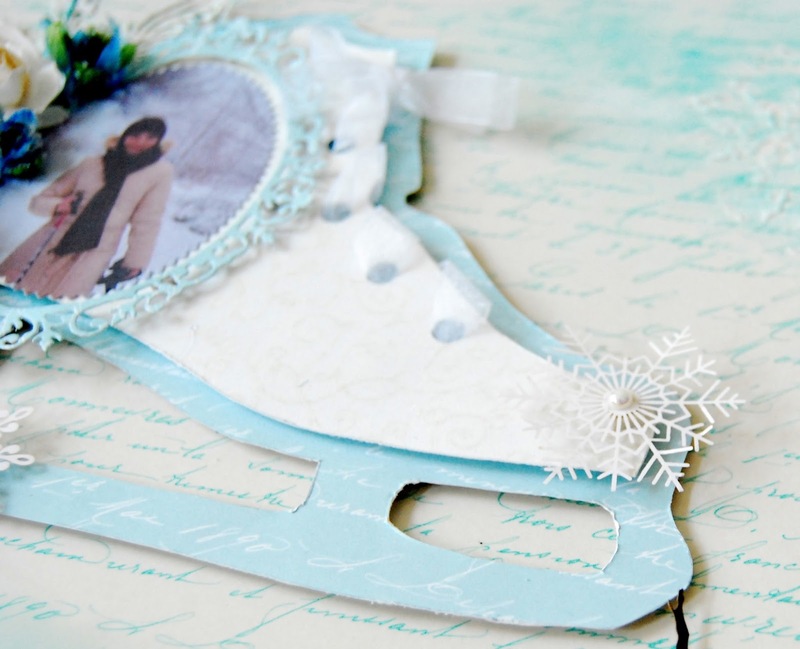 Today's share is "Winter Sports"
perfect match for our theme. 3 from the middle 2 sizes and layered them together. 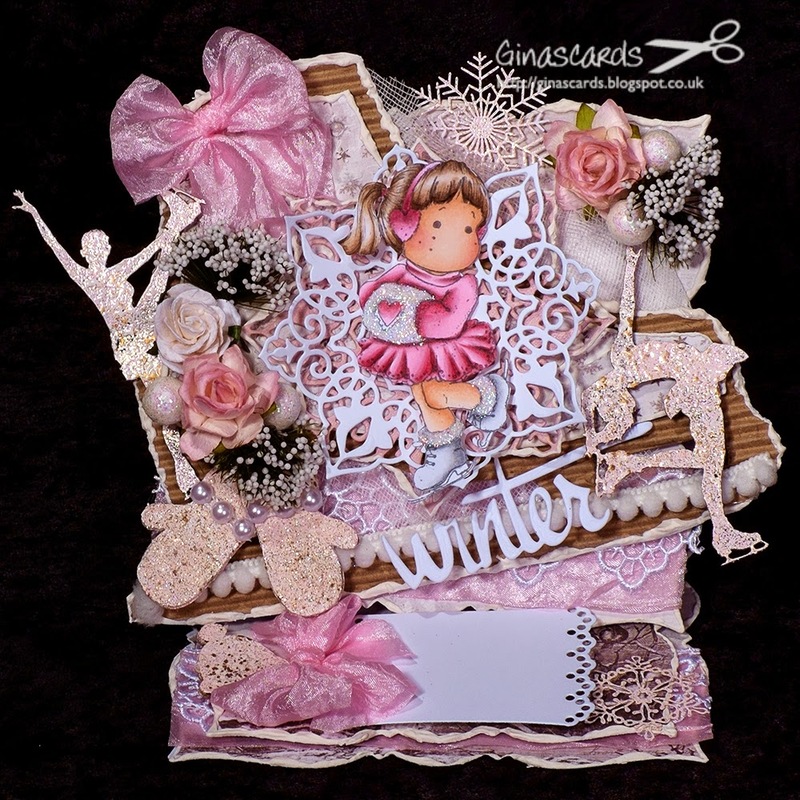 Just love this "Winter" wording die! 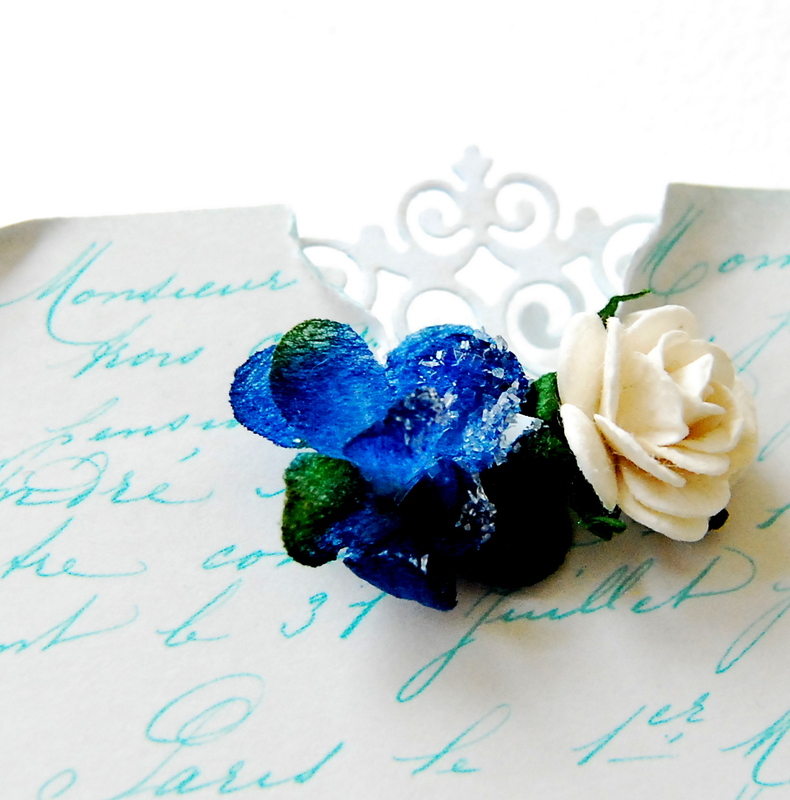 I have used the beautiful ornate oval die. 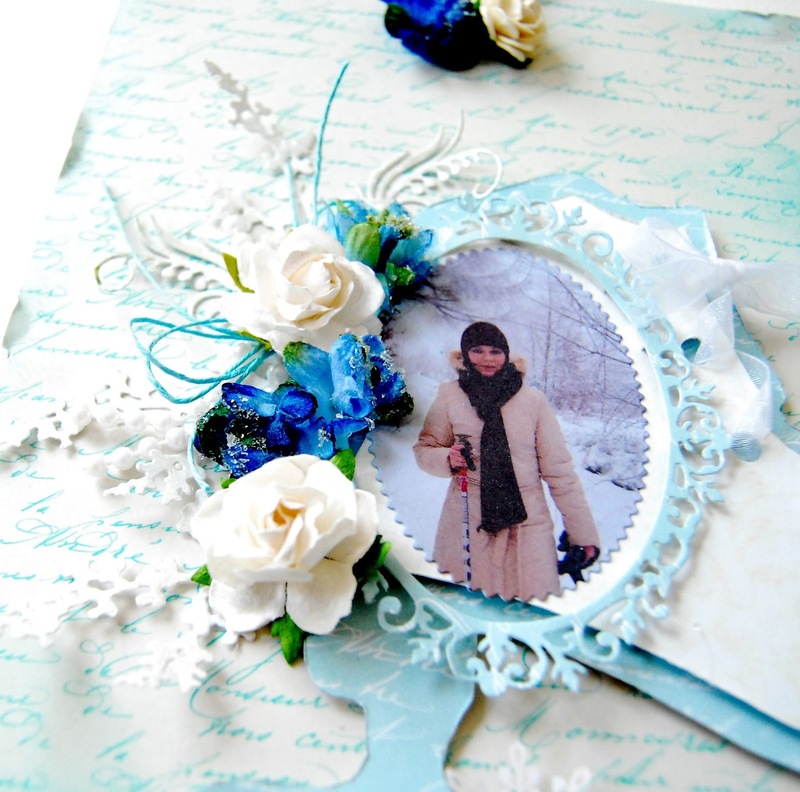 I cut the centre out to make a stunning frame which I cut in white and the used the Structure Paste with the Snowflake stencil, giving a lush background effect. I also added structure paste to the bottom of the skates and added glitter giving an ice effect! Don't forget if the stock is showing zero you can still purchase it and as soon as it comes in Tracy will send it out... how cool! I hope you are well and had a lovely weekend. 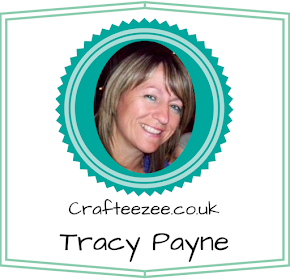 It's Gina here, popping to share my inspirational winter themed easel card. 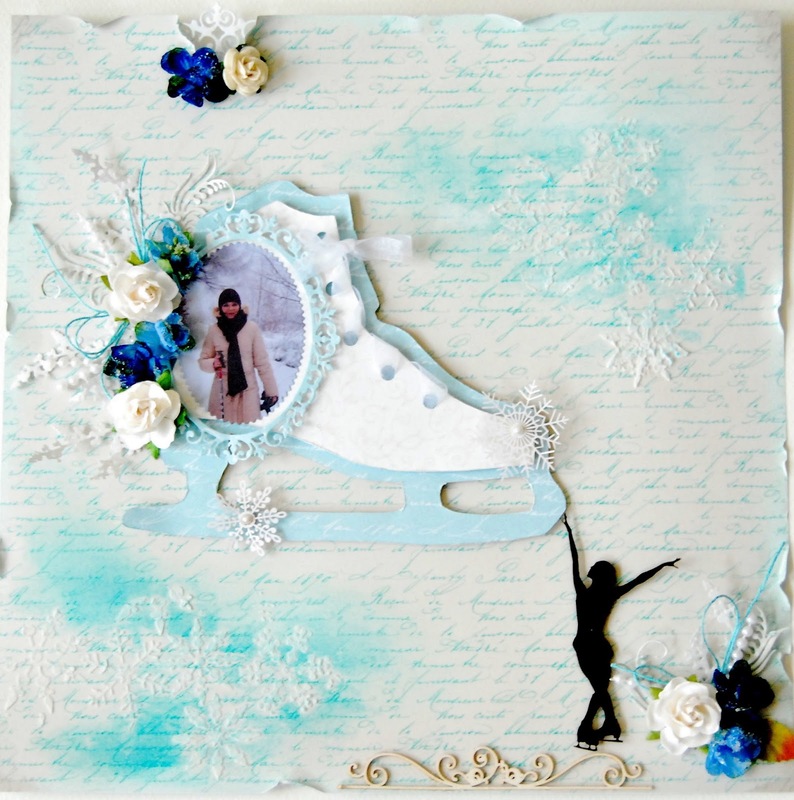 I've cut an ice skate shape in corrugated card using the Dutch Doobadoo Ice Skate stencil and painted on the Dutch Doobadoo Structure Paste around the edges. 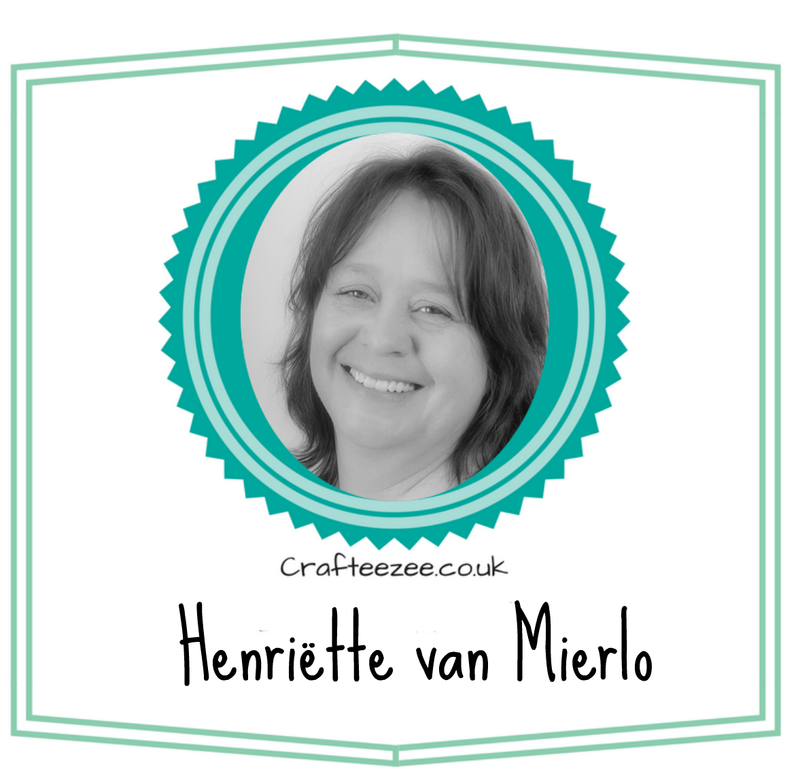 Tilda is sat on the beautiful 8 point die which I have cut twice, once in pink card and once in white. The white card is slightly offset. The edges of the papers have also been painted with Dutch Doobadoo Structure Paste. 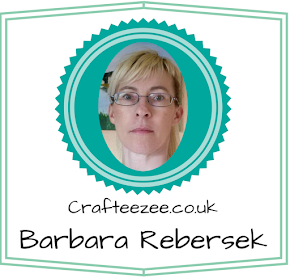 Here I have used a snowflake from the Dutch Doobadoo Paper Art Snowflake set which I have covered with pink frantage. 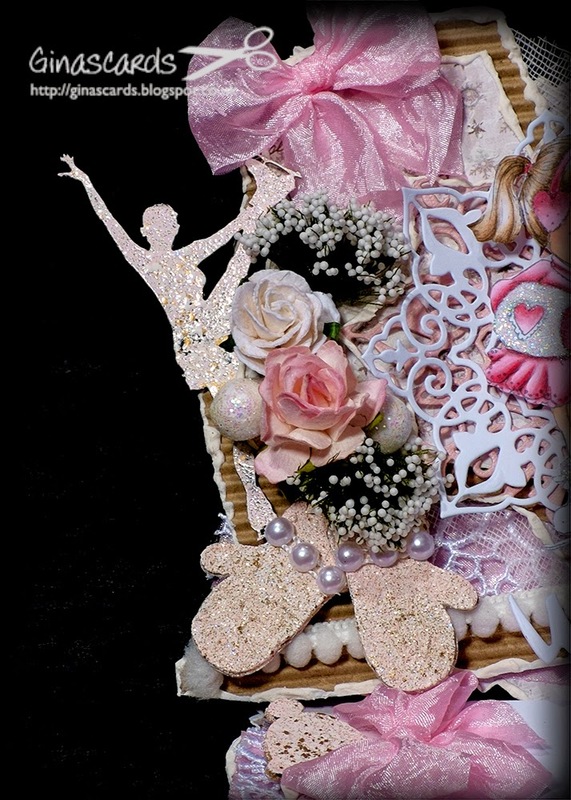 The ice skater is from the Dutch Doobadoo Paper Art Ice Skaters set and just below the flowers are a pair of gloves from the Dutch Doobadoo Cardboard Art set, both have been covered with pink frantage and the gloves have had a few pearls added to them. You can't see it too well in the photo, but on the base of the card is a hat from the same set. 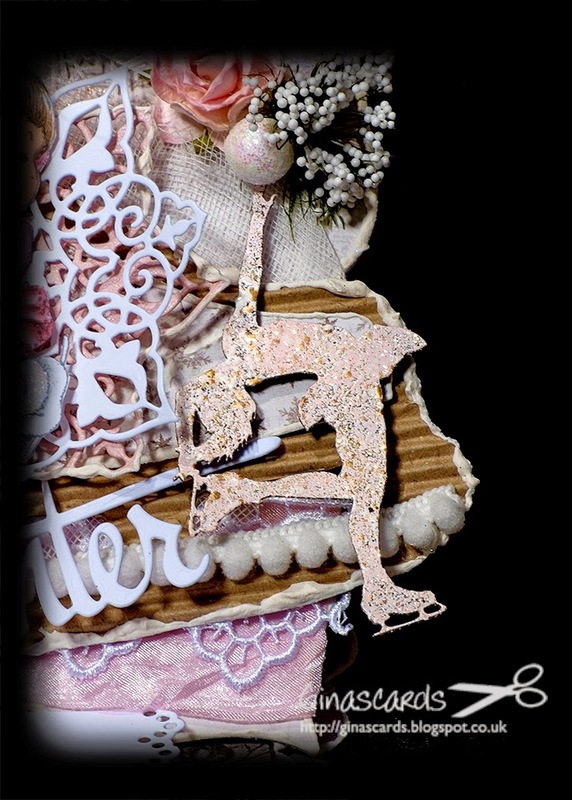 Here is another of the Ice Skaters from the Dutch Doobadoo Ice Skaters set, again covered with pink frantage. 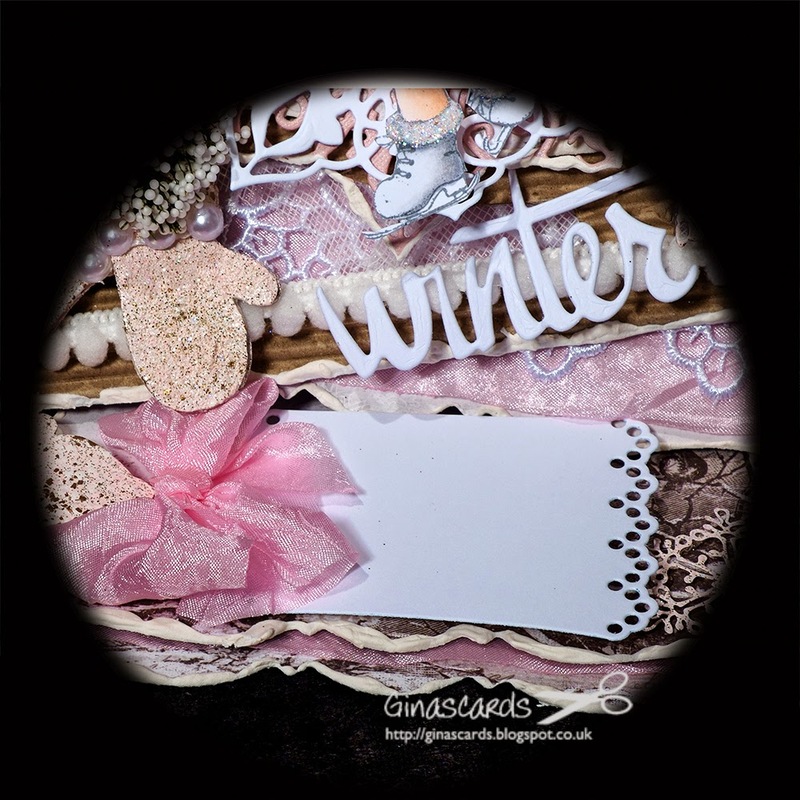 The Art paper sets are so versatile, you can leave them as they are, add glitter, colour them with pens or inks, and as I have done use frantage. 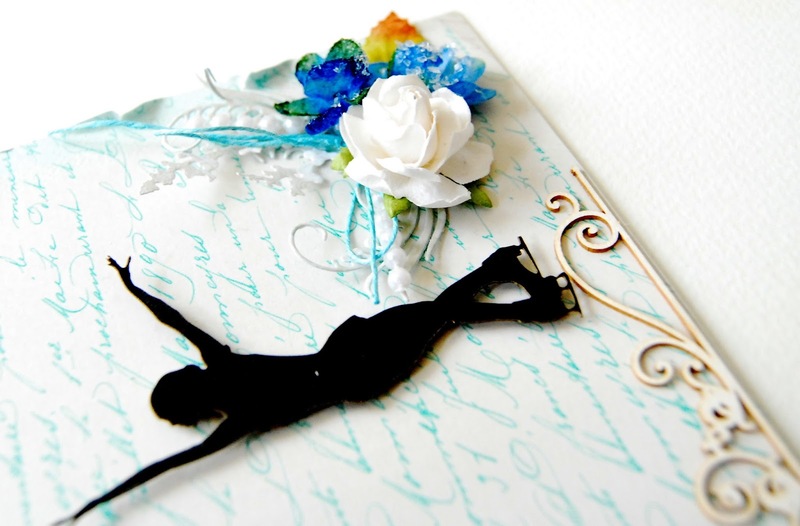 On the base of the card I've used a Noor Design tag die no. 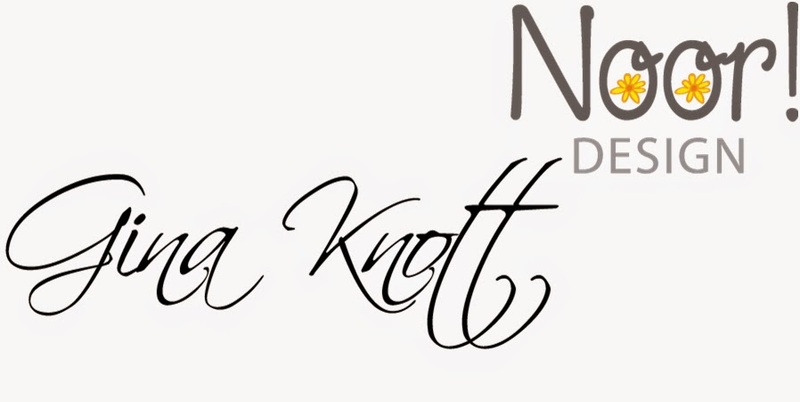 2. and just above it is the Noor Design Winter Wishes Text die. 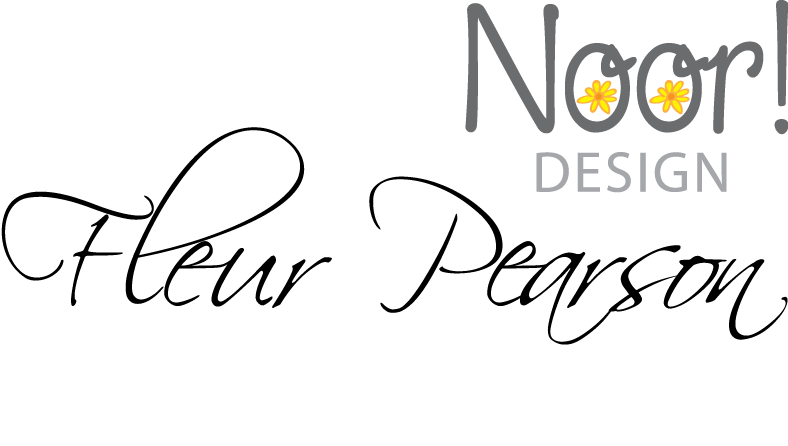 All the materials I have used are available from the Noor Design UK shop. All the materials used are at the bottom of this post, just click on a picture to be taken directly to the product. Oh Snowman, Oh snowman, where are you?